Let’s take a trip. Don’t worry, it’s not a long one, and you don’t need to bring much, just a little imagination. We’re going back in time. Autumn 2013. New to the city, with no friends and few acquaintances, I found myself standing alone at a dinner party. The large, semi-detached, dwelling was home to some newly made acquaintances. Inside, a large, wooden dining table was laden with all kinds of foods – a glorious mishmash of international cuisines (perhaps unsurprisingly, the countries most represented by the food on display were Italy and India). And hidden amongst three large dishes of pasta (not to mention many other dishes, some even in ornate bowls), was a large, plastic container, filled to the brim with my Lemon Fettuccine, hastily prepared in the wake of the knowledge that the dinner, which I had only been invited to earlier that day, was in fact a potluck. Fast forward a couple of hours into the evening, I stood nursing a tall glass of Pepsi, while talking to dapper looking gentleman about the future of the Canadian housing market, when I began to hear whispers about the “pasta in the plastic box”. It took a moment to sink in but when it did, I realised that they were talking about my pasta. I rushed back to the dining room to see what was wrong with it. I couldn’t find it. Someone had removed it. It was THAT bad. “Oh! Riz! I’ve been looking for you!” It was K, the evening’s hostess. She was standing behind me, one foot in the dining room, the other in the kitchen. “I loved your pasta! It was such a hit with everyone that I’ve just taken it back into the kitchen…. Don’t tell anyone, I want to save a little bit for my son’s lunch tomorrow.” (←Oops, sorry K!). The rest of the evening involved me being introduced to people interested in the recipe, each one more surprised than the last when I told them how quick and simple it was to make. The dish that night was just pasta without any protein or vegetable added. Since then, I’ve prepared the dish several times, repeatedly refining it (I took tips from and was inspired by Jamie Oliver and Gennaro’s Lemon & Basil Fettuccine dish in 2014). First, season the shrimps with paprika, salt, and pepper. Let sit. While the fettuccine cooks, toss the diced garlic into a saucepan with ½ tbsp olive oil. Cook on a medium heat. 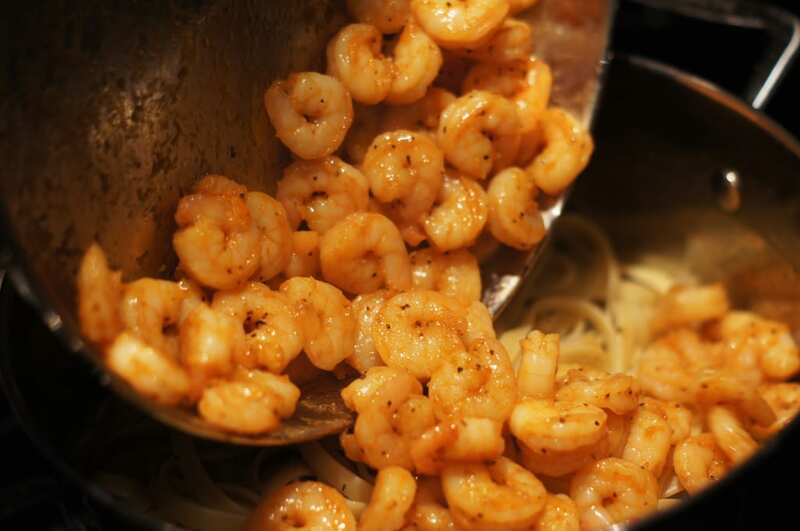 Add the seasoned shrimps. Cook through, and mix into the drained fettuccine. Last thing to prepare is the Lemon and Parmesan dressing. Pour a good amount (about 3½ tbsp) of olive oil into a saucepan over very low heat with the zest and juice of one whole lemon. Grate the parmesan into the mixture. Mix together as the parmesan melts. Combine everything over a low heat for a minute or two allowing the pasta to absorb flavour. And it’s ready to eat! Personally, I like lightly drizzling some olive oil over the pasta, and then grating more parmesan (it looks likes little snowflakes!) on to it once it’s plated. There’s also a great option of adding thin slices of asparagus to the meal – I’ve tried it, it tastes great. I highly recommend it, I just forgot to buy asparagus during my last grocery run! 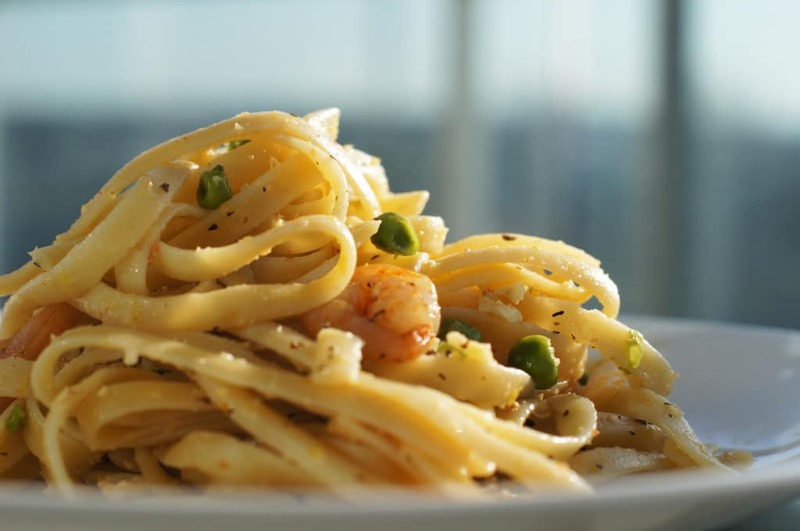 This Lemon Fettuccine with Garlic Shrimps recipe has a light, fresh taste to it. It’s easy to cook, and works great for lunch or dinner. Give it a try and let me know what you think! 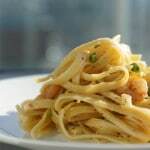 A delicious Lemon Fettuccine with Garlic Shrimps recipe. Light, easy, and perfect for the summer! Season the shrimps with paprika, salt, and pepper. Let sit. Season boiling water with salt, and add the fettuccine to cook. Season with basil. Remove and drain once al dente. 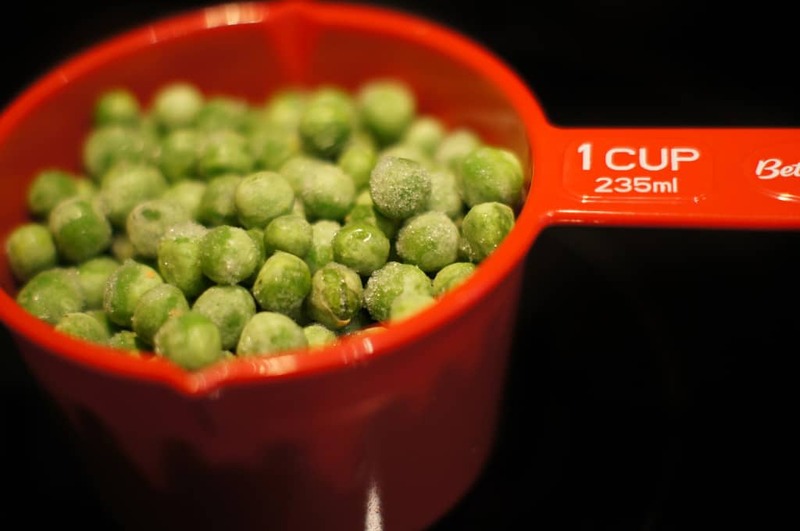 Boil the peas, and mix them into the pasta once cooked. Pour a good amount (about 3½ tbsp) of olive oil into a saucepan over very low heat with the zest and juice of one whole lemon. Grate the parmesan into the mixture. Mix together as the parmesan melts. Combine everything over a low heat for a minute or two allowing the pasta to absorb flavour. This looks so yummy and easy to make – I can almost taste all those lovely fresh flavours from your pictures and description! I can’t wait to try it out. More posts like this, please, Riz! I have to try this! Looks so good! Hope you enjoy it Zoe! I loved it! I added scallops and calamari, it was amazing! I’m your biggest fan! Thanks!! I love the idea of adding scallops and calamari to it, I think you’ve made me your fan!!! 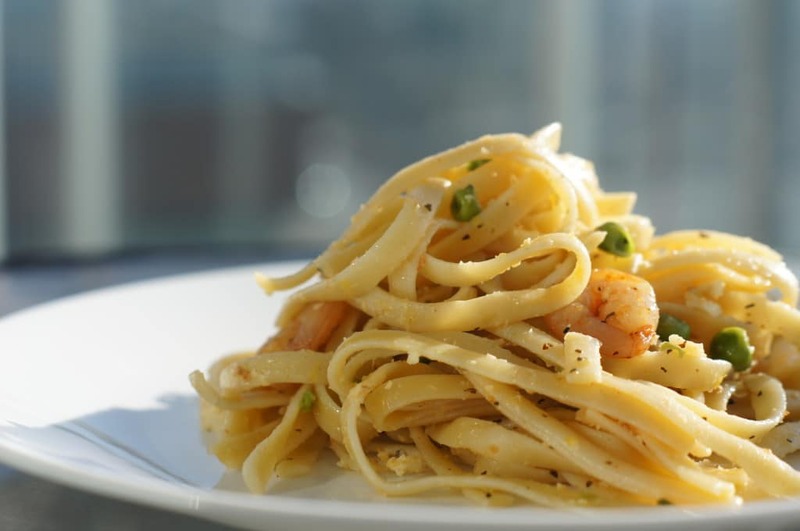 I make a similar dish to this as well, fettuccine is always my go to comfort food. Mmm agreed! 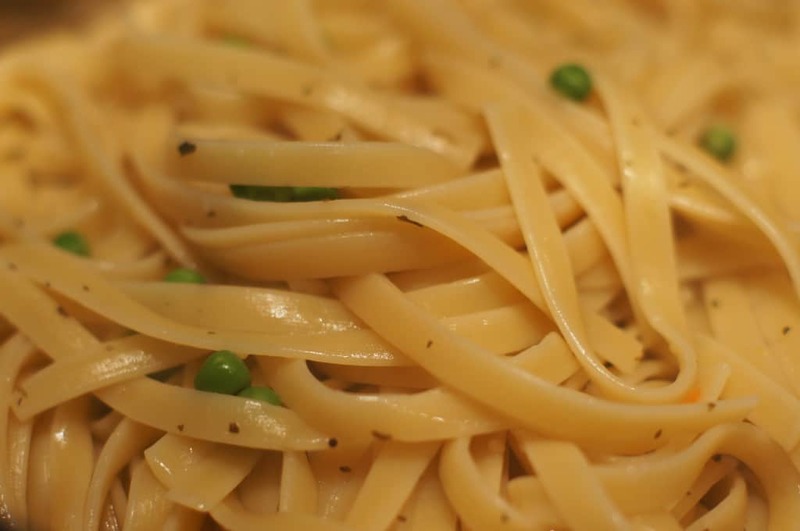 Fettuccine is perfect comfort food. And now that it’s getting colder here in Toronto, I know I’ll be cooking it a lot more often! What a great story, Riz! And what a great way to make a statement with your pot-luck pasta – I love it! 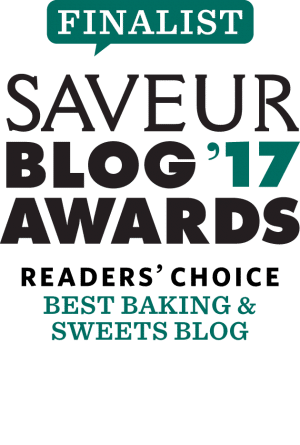 (actually, anything Jamie Oliver is a win-win in my book). I am looking forward to making this pasta dish. Thank you so much! I’m actually constantly surprised at how delicious simple recipes can be. I guess there’s a beauty in simplicity after all! I made this tonight and it was delicious !!! thank you for the recipe! Hi Sudha! Thanks for commenting and for trying out the recipe, I’m so glad you enjoyed it!! !